One of the key events of United States history in the 1800’s was the expansion of the railroad. It revolutionized transportation, the economy, population progression towards the West Coast, industry, and several other areas. Located firmly in the Midwest, Indiana was a part of the country that dealt with the changes brought on by the railroads. This tour highlights locations that are central to Indiana’s railroad narrative. From stations and depots to actual locomotives, Railroading in Indiana provides an in-depth look at the effect this system had on the state. 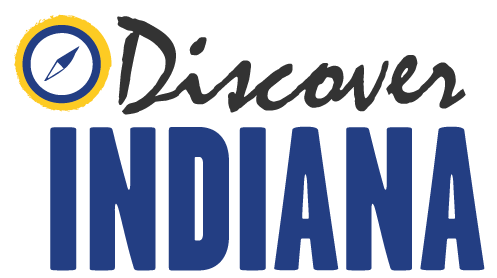 Discover Indiana invites you to take a journey across the 19th state and learn the role that railroads have played in several Indiana communities.